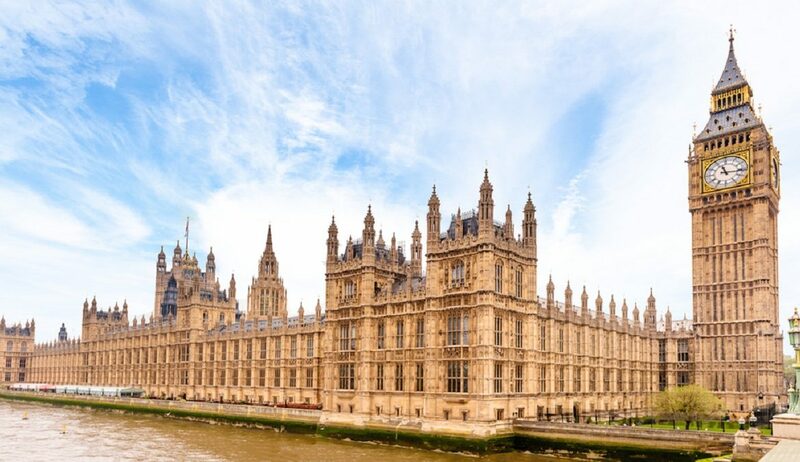 Speaking during a parliamentary reception held by Bacta last week, Mims Davies, the new minister for Sport, Civil Society and Loneliness, confirmed that her department is considering increased player protection measures on B3 machines. 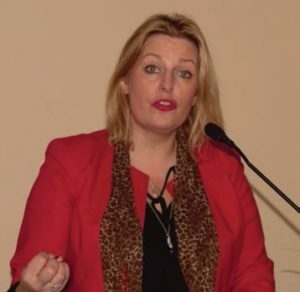 Mims Davies , the new minister for Sport, Civil Society and Loneliness, affirmed her commitment to achieving the “right balance between a healthy gambling sector and a socially responsible attitude to having fun [and] protecting consumers” in a parliamentary reception on last Wednesday. However these lofty ideals may come with a sting in the tail for the amusements industry. Speaking during an event organised by Bacta, Davies offered some warm words, after all, this was the industry’s annual parliamentary reception. And Mims was careful not to disappoint; she acknowledged the contribution made by the sector to seaside communities and affirmed her commitment to “improving the player protection issues” while “making sure that we’re supporting you as an industry”. “[Ensuring] that we’ve got the right measures for our children but the fun also in place as well.” Unsurprisingly, the decision to cut FOBT stakes next year was a major point of discussion during the reception. “Of course last week’s headlines and action dominated our decision to cut the B2 machine stakes in April 2019, and I’m absolutely clear …that was the right thing to do. We should be focused on reducing gambling harm and as a government always look to protect the most vulnerable,” Davies stated. 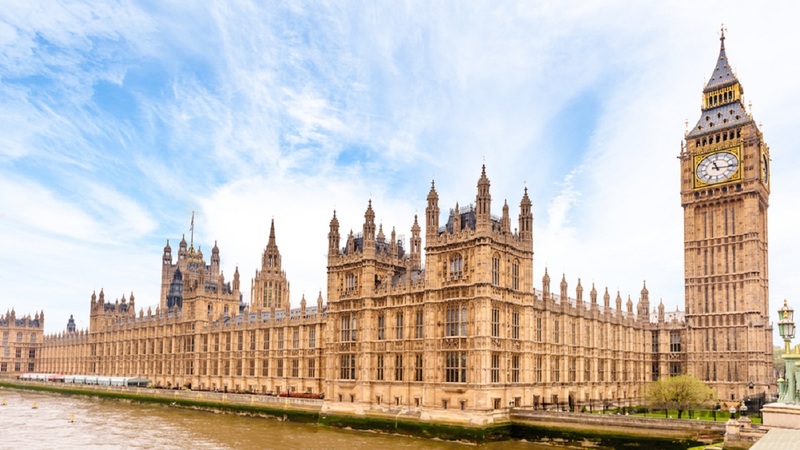 Despite this, she highlighted that the government is keen to move beyond the FOBT debate, and look at introducing additional player protection measures in other sectors of the British gambling industry. “Our approach to gambling shouldn’t only be looking through the lens of a single product and that part of the industry,” she contended. As part of this process, Davies confirmed the government is weighing up introducing increased player protections for B3 machines. “We said in the [triennial] review that we are going to look at the concern related to the B3 gambling machines and the calls for increased player protections,” she continued. “Now we’ve welcomed the steps outlined by the Commission and its advice and the indicative support from the industry in relation to proposals on player protection measures.